Looking for movie tickets? 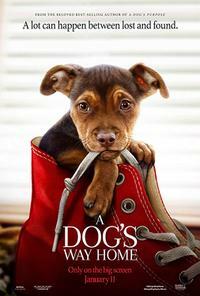 Enter your location to see which movie theaters are playing A Dog's Way Home near you. Bella the dog embarks on an epic 400-mile journey to reunite with her beloved owner.